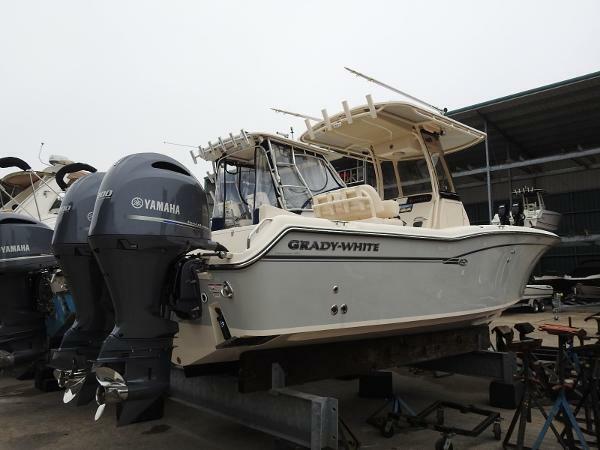 2004 Grady-White 282 Sailfish WA New in Market! 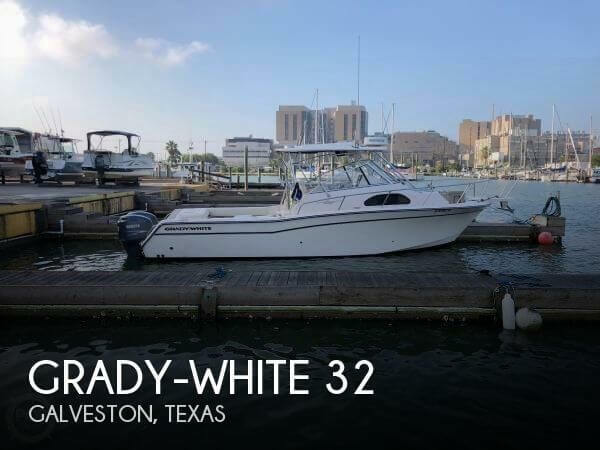 If you are looking for a low hour super clean Grady White express definitely put this one on your short list! 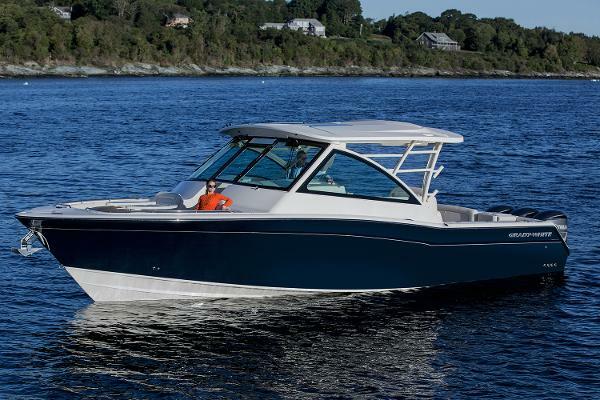 Kept indoors and it shows, this low hour one owner Grady White 28 Sailfish is ready for her next owner. 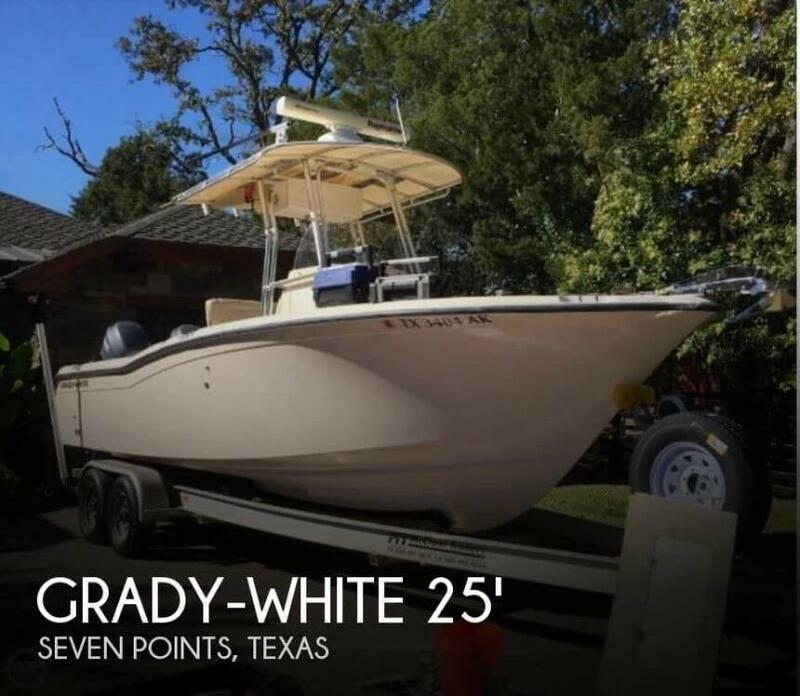 1992 Grady-White Dolphin Power 2011 Suzuki 4 stroke, new trailer in 2013, 72-12 Garmin auto pilot, 30 gal. Fresh water, 290 gal. Fuel cap. 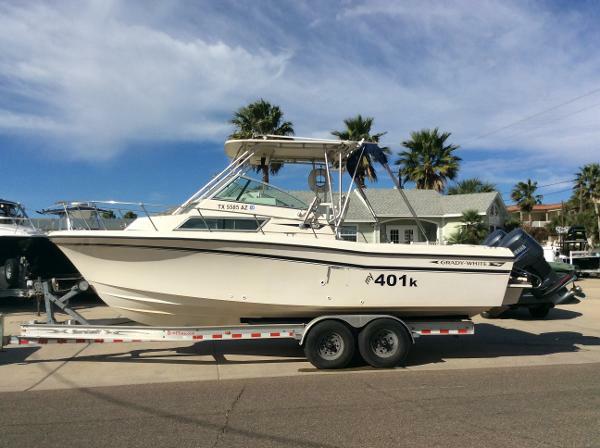 Well kept in excellent condition offshore ready. 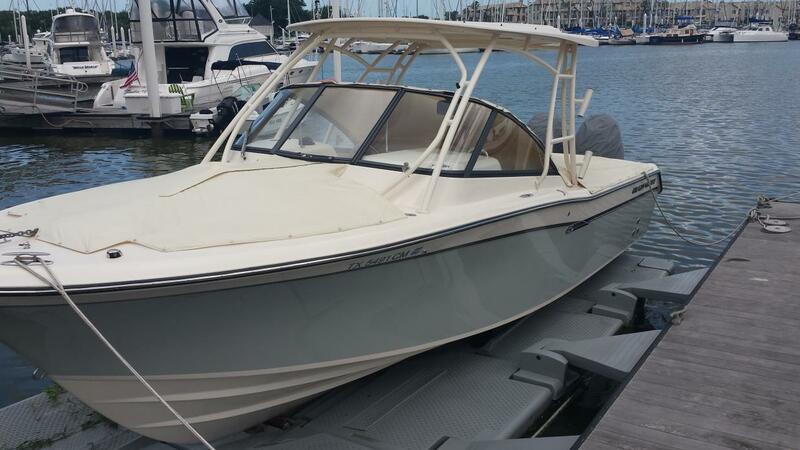 2015 Grady-White 275 Freedom Grady 275 Tournament Like new with 75 hrs. on twin Yamaha 200hp. Beautiful Grey gel coat w/Ivory interior. 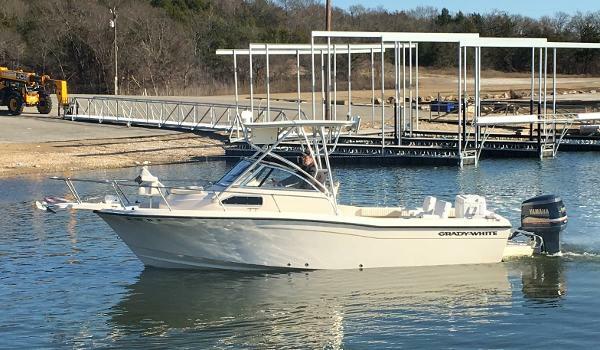 Full mooring tonneau and bow cover have kept the boat super clean. GPS w/depth and windlass w/anchor. Stereo w/USB + Bluetooth sources. 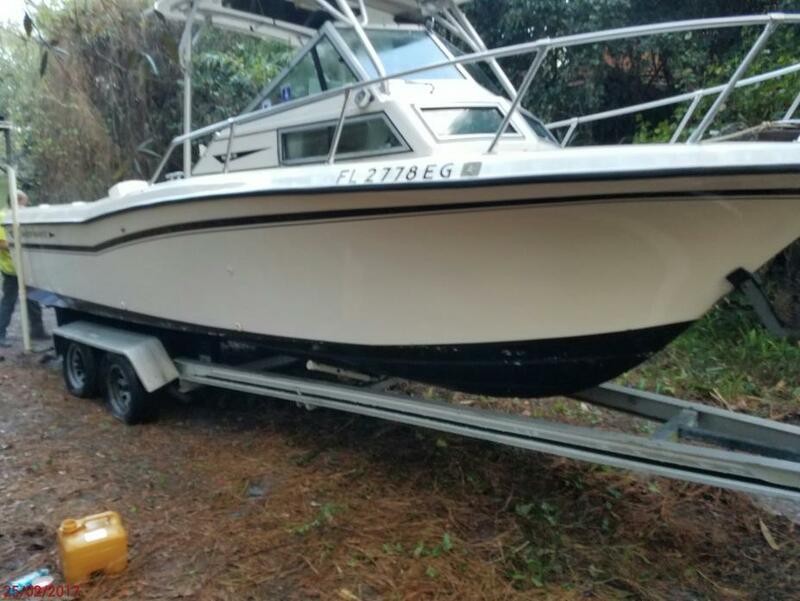 Boat has the optional ski tow bar and swim ladder. 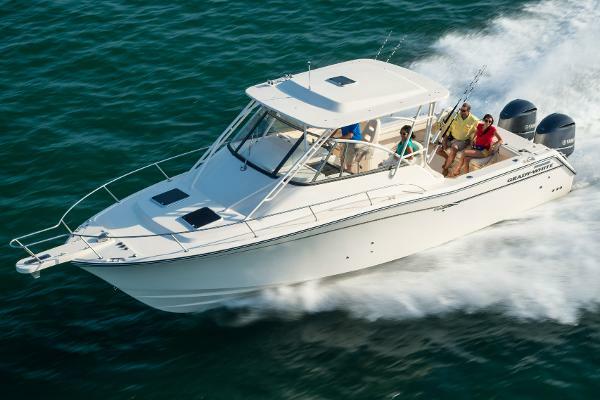 Boat has never been fished. Has been kept on a floating dock w/reg. service. No trailer. 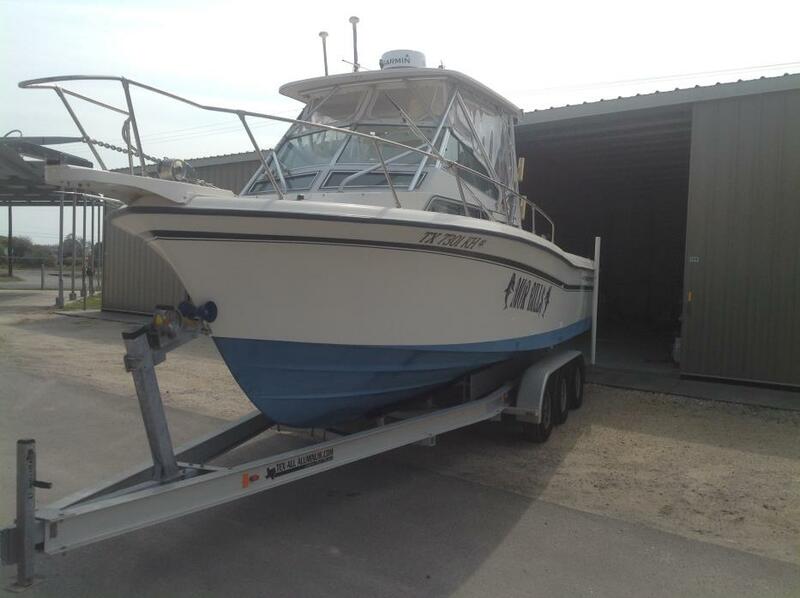 1999 Grady White Marlin 2007 250HP Yamaha 4-Strokes Repowered with 2007 250HP Yamaha 4-Strokes with with 900 hours. 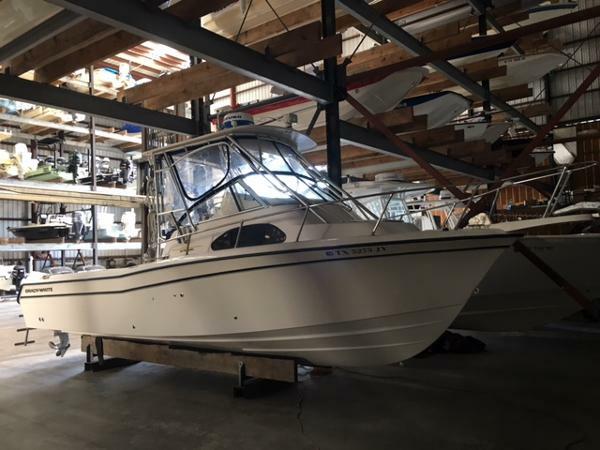 Garmin 4208 GPS/Radar, Garmin 441GPS, Furuno bottom machine. 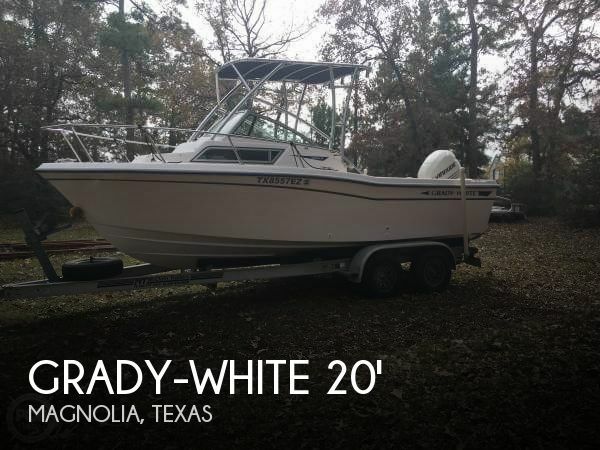 1992 Grady White 25 SAILFISH 1992 25' Sailfish with 2004 Yamaha 300 hrs 150 hp. 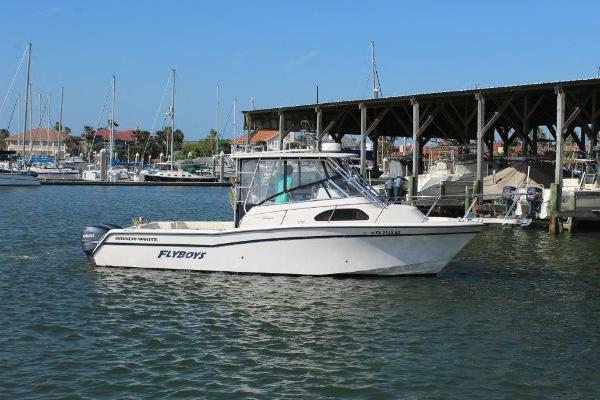 Robertson auto-pilot Garmin and Furuno electronics. Cockpit Bimini, stand-up head, single spreader outriggers. Tandem axle aluminum Shorelandr trailer new brake system, and state inspection 1/2017.